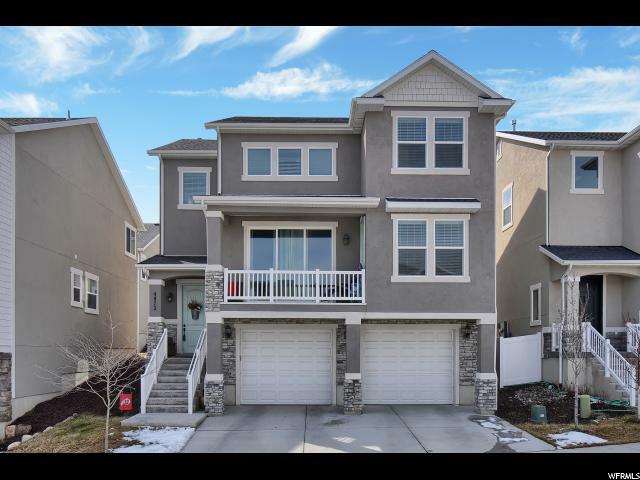 All MOUNTAIN HEIGHTS homes currently listed for sale in Herriman as of 04/22/2019 are shown below. You can change the search criteria at any time by pressing the 'Change Search' button below. "Why build when you can buy a five bedroom home now? $50,000 in upgrades built in 2016, 3 car extra deep garage, gorgeous gourmet kitchen with farmhouse sink with subway tile back-splash, gas stove, large pantry and large quartz island and beautiful laminate flooring. A huge landing on second floor perfect for a study or craft nook! Tastefully done master bathroom that is fully tiled, even the floor! Amazing views from covered balcony! Schedule your showing today!" 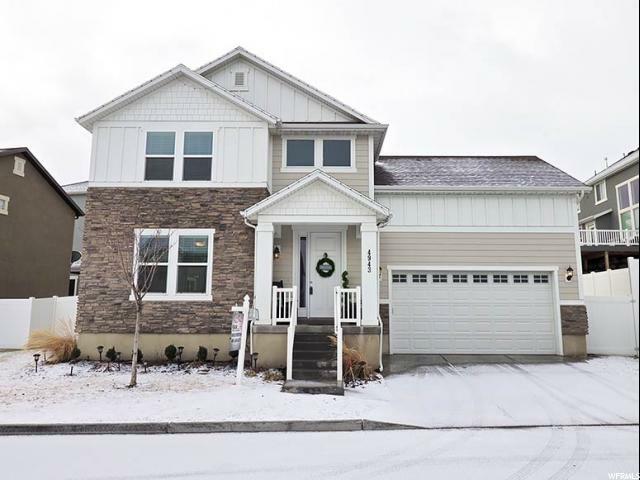 "Beautiful 5 bedroom fully finished home in Herriman with great valley views, This home has an open and bright floor plan and a large mudroom. Kitchen has granite counter tops and walk-in pantry. Spacious master bedroom with large walk-in closet and separate tub and shower. Great fully fenced, low maintenance backyard. Great location, easy access to everything in a very desirable neighborhood."